In this world of new technology of transmitted information, ITTEIC creates and repairs your data processing equipment whatever the technologies of your site: copper, optical fibre or Wifi, radio or laser links. For a computer installation of short and medium distance, we advise a solution by the RJ45 UTP cable going through the FTP or SFTP according to the various magnetic disturbances you might undergo. For long distance sites we suggest an optical fibre equipment. In order to have access to the network from any point of your sites a WIFI equipment seems most suitable. For links between buildings with very high speed from 10m to 5Km, radio or laser links solutions are possible. In the domain of tertiary, industrial and domestic electricity, ITTEIC creates, renovates and repairs your electrical network of medium and low voltage whatever your worksite; be it offices, shops, warehouses, factories or home. Installing: fitted, hidden and industrial. In the world of new telecommunication technologies, ITTEIC installs SIEMENS switchboards from cabling to the programmation. 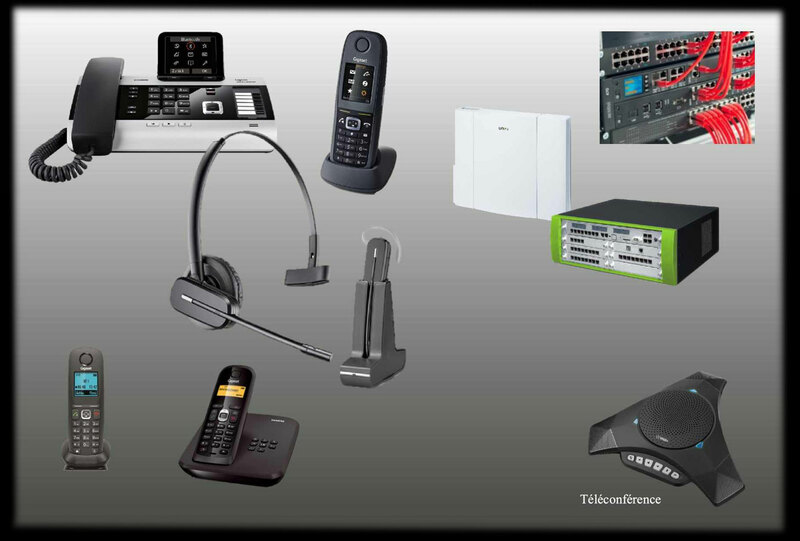 Thanks to an experience of more than 15 years in this field, we can propose solutions that are best adapted to your needs: simple telephone, multipost switchboards, IP access. Study of the technology best adapted to your needs. Couplings of plugs and distributors. Programming of the installation depending on your uses. Certification of the wiring according to the norms. Supplying of the plans of the network and wiring. Since a few years, ITTEIC develops in the field of video and video surveillance. 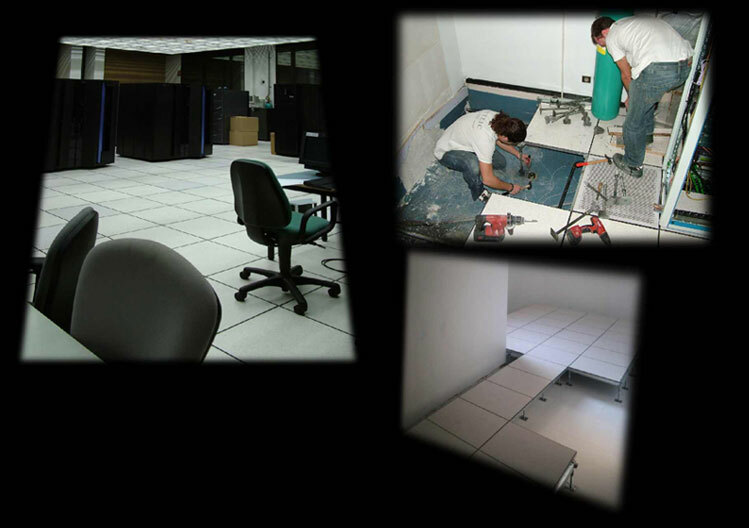 ITTEIC carries out the study, the choice of the material adapted to your needs, the infrastructure, the cabling, the setting up of the cameras, the connection, the parameterization and the formation. In the setting up of the computer room and accessories, ITTEIC installs raised platforms permitting easy access to cables, connections, coupling and pipes. Study of the technical limitations, weights to bear, as well as environment. Creation of the structure and flooring. 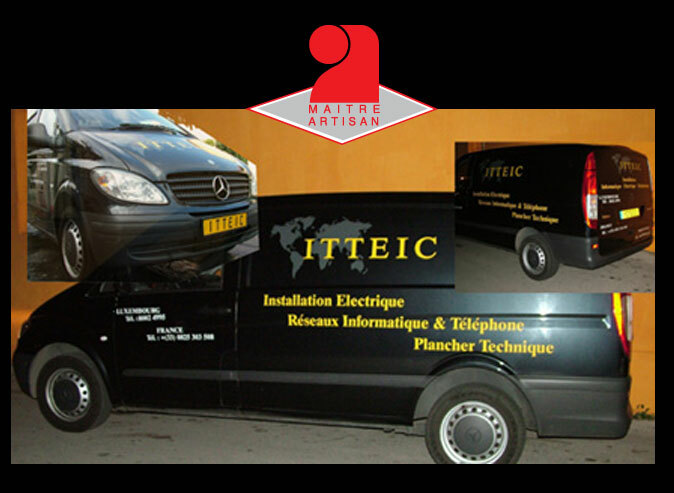 Created in 1993, at the beginning of the computer era, ITTEIC was able to develop true professional skills and therefore gain the confidence of many customers throughout France. In 1999, we created a phone department together with SIEMENS, enabling us to supply our customers with high quality technology. In 2002-2003 we helped some of our customers with their development abroad. In 2004, ITTEIC Monde was born in Luxemburg, thus contributing to a international opening. 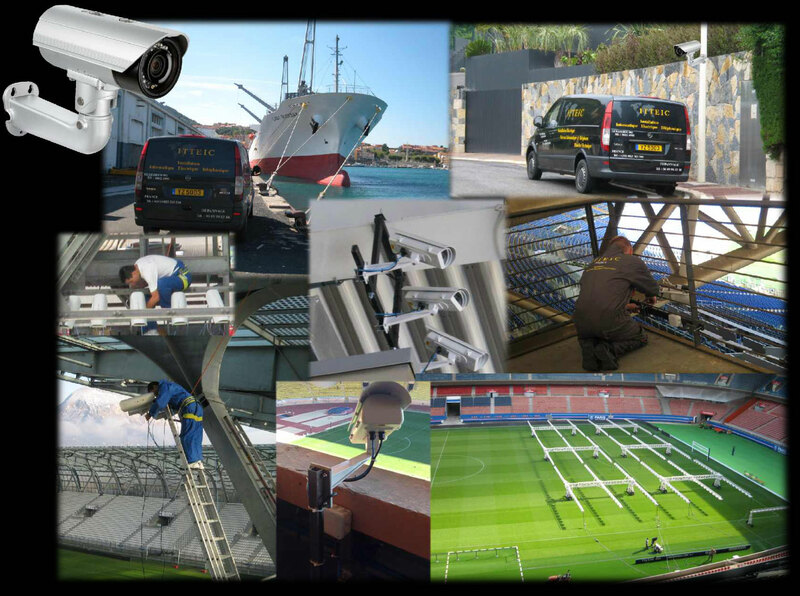 Thanks to our experience of more than 25 years, and a team of skilled electricians, mobile and highly trained, we propose our clients, both individual and professional, throughout France and also abroad, the solutions that suit all their needs in the fields of electricity, data processing, phone and technical platforms.